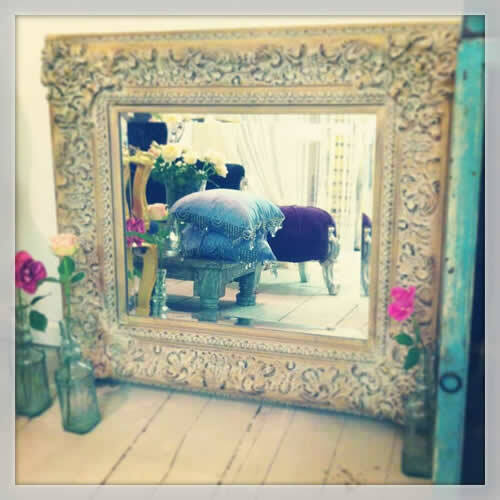 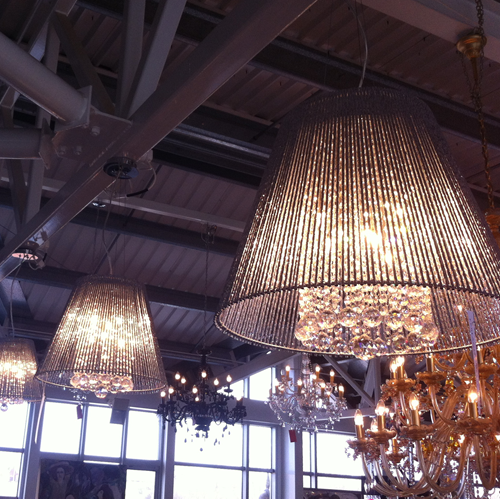 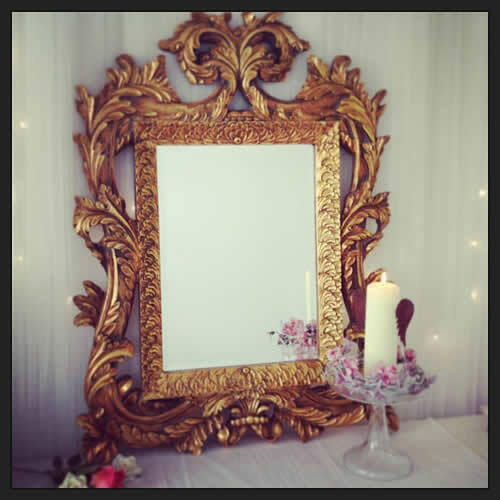 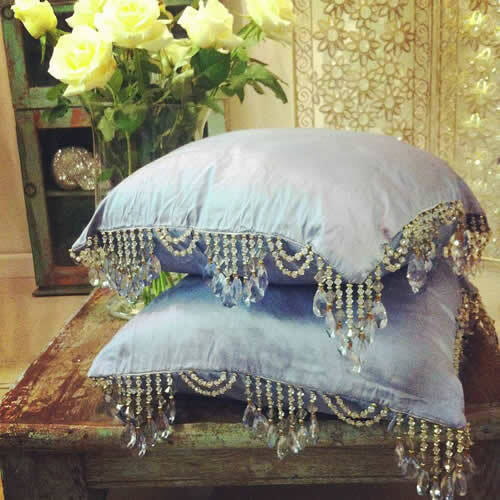 If you’re into beautiful interiors, fabulous french furniture, rule Britannia & all things lavish, grand, shabby chic & vintage… you might just fall off your seats when you see our gorgeous home wares. 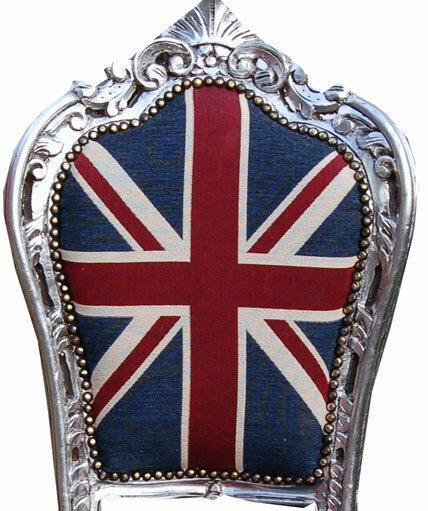 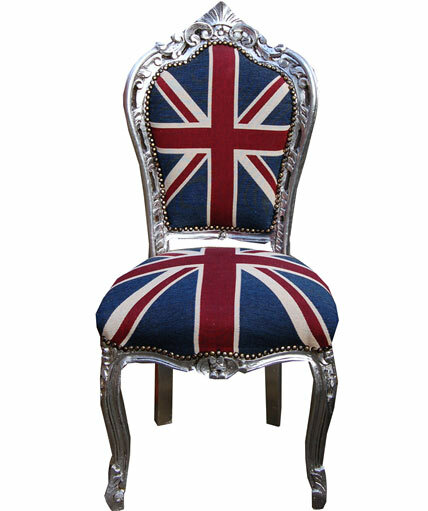 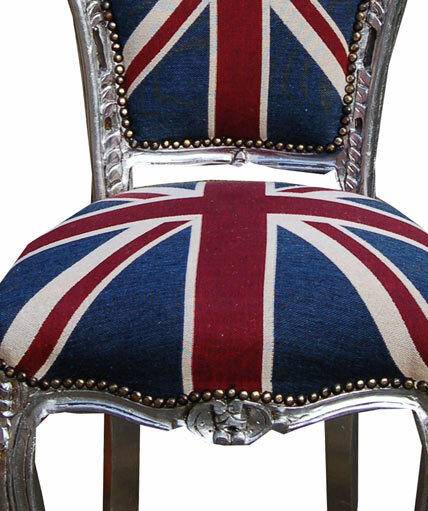 For the moment you can buy this bloody gorgeous Union Jack chair online for £250 (normal price £295) with the brand new website launching later this month with lot’s of stunning lines currently being added. 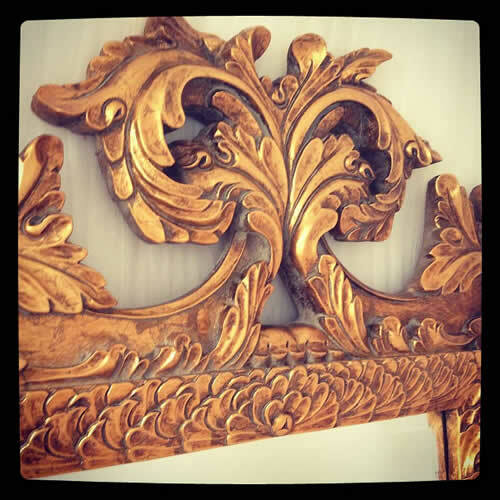 Add your name to our mailing list to be the first to hear when the furniture boutique opens and to receive an exclusive discount code when we open the full website. 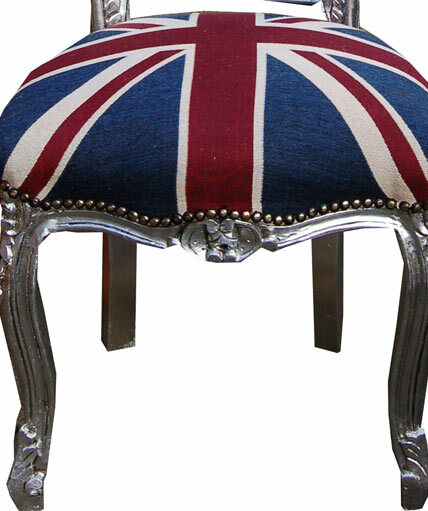 We will also have a showroom of the furniture when our new studio opens early March. 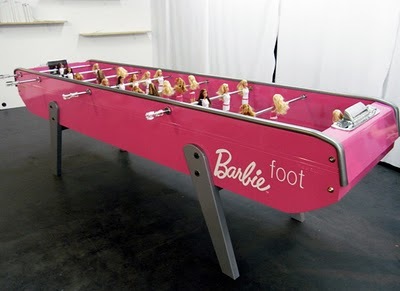 So do stop by!